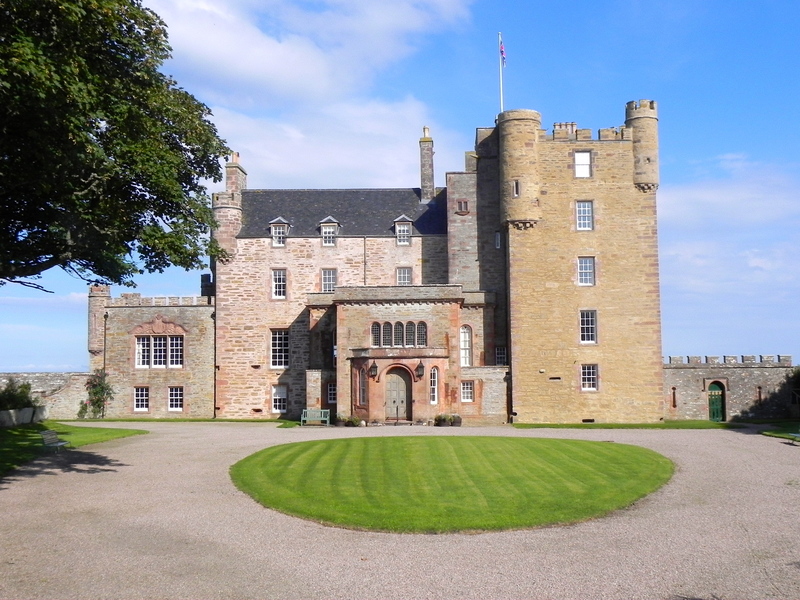 Including Orkney, the Castle of Mey and Route 500! Discover the hidden gems of this magical and mystical region, with awe-inspiring visits to Orkney and the Castle of Mey along with stunning scenery on the North Coast 500. Hebden, Grassington, Threshfield, Skipton, Crosshills, Silsden, Keighley, Halifax, Hipperholme. 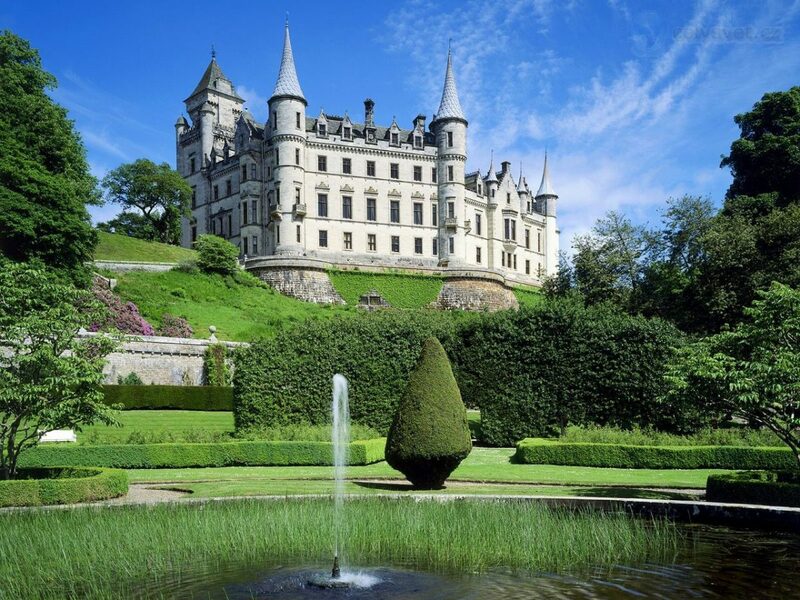 Marvel at stunning Highland scenery on your way to the spectacular setting of Dunrobin Castle for an afternoon visit, before continuing to Thurso to a new/improved hotel for Hargreaves for a 3 night stay. Morning visit to the Castle and Gardens of Mey, once the much adored home of the Queen Mother, who saved it from ruin in 1952. With glorious views across the Pentland Firth towards Orkney, the castle is kept as it was when the Queen Mother was in residence. No visit to this region would be complete without a visit to Thurso, home to the Caithness Horizons, a fascinating museum that tells the story of this regions past and present. 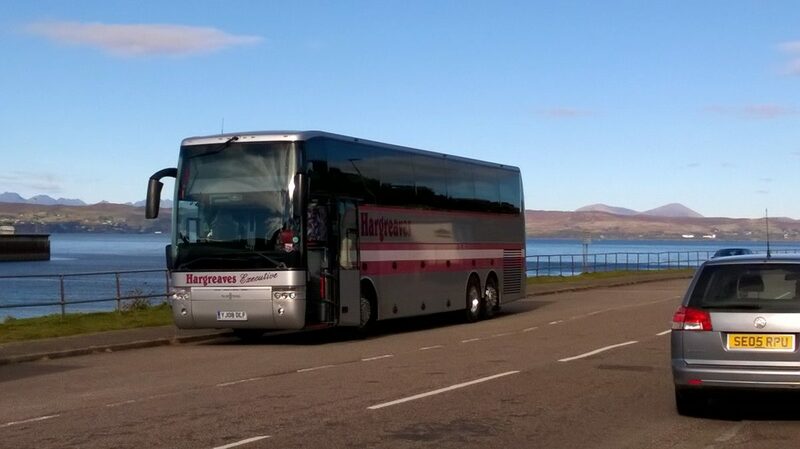 Enjoy one of the many highlights of this tour, a voyage of discovery through time itself on a coach guided tour of the magical Orkney Islands. Here you will have the chance to see the World Heritage sites of Skara Brae, the Standing Stones of Stenness and the Ring of Brodgar, plus Scapa Flow, the Churchill Barriers, the Italian Chapel and the Islands capital, Kirkwall, with its magnificent cathedral. 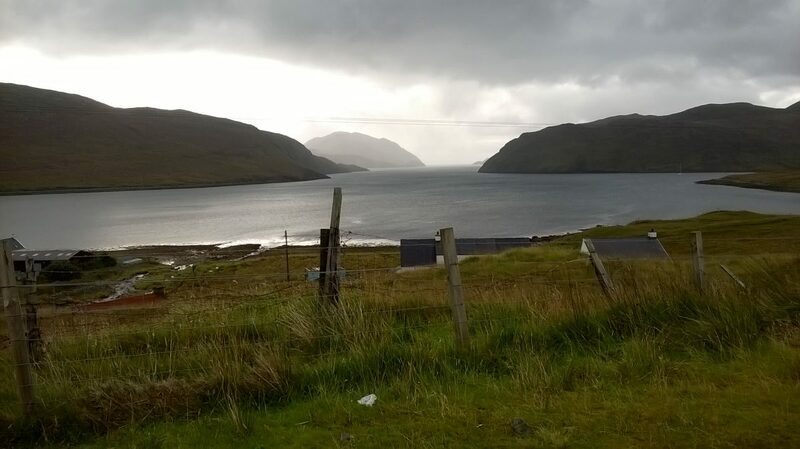 Relax and enjoy the awe inspiring and breahtaking Highland scenery on parts of the North Coast 500, Scotland's answer to Route 66, which is one of the worlds most beautiful journeys en route to the Royal Hotel in Ullapool for a 2 night stay. We continue our spectacular Highland experience by travelling alongside Loch ness and heading for Fort Augustus or Fort William for a lunch stop, before continuing via Glencoe to Loch Lomond, with another break at either Luss or Balloch to enjoy the picturesque setting of these Loch's. 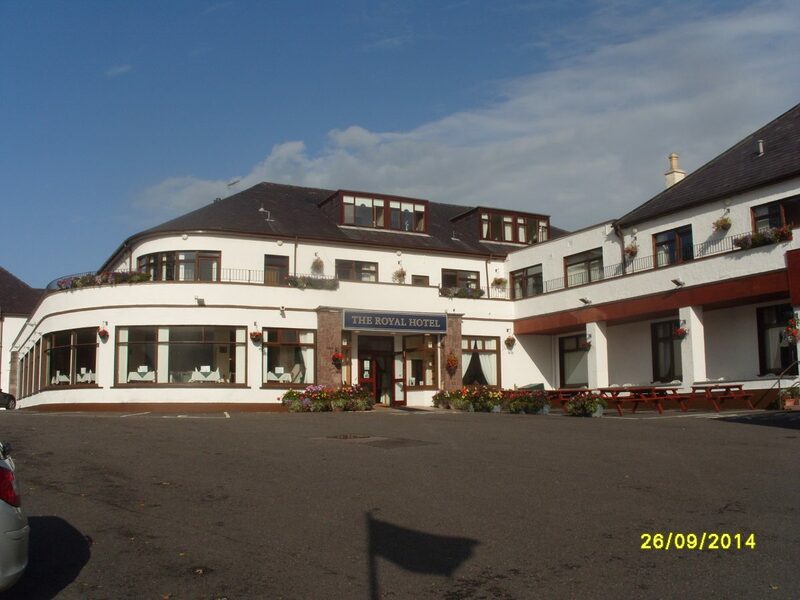 One more overnight stay at the Winnock hotel in Drymen.